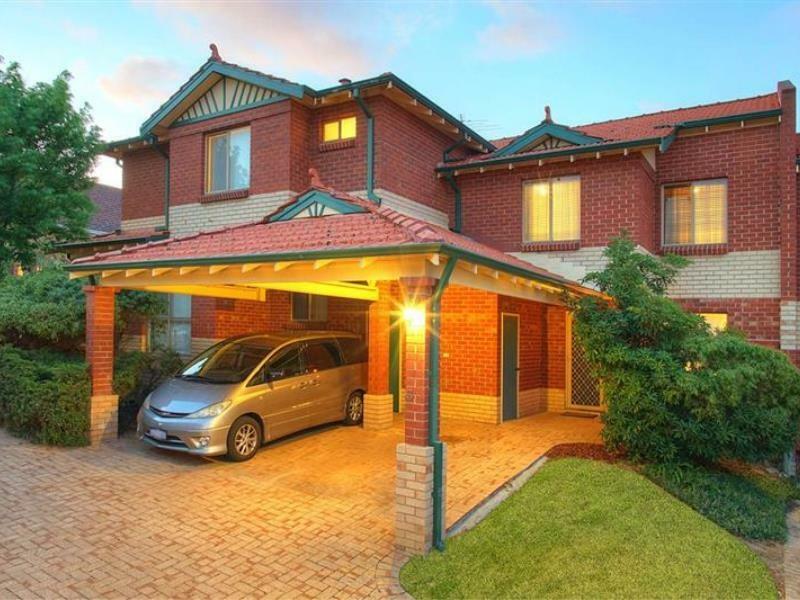 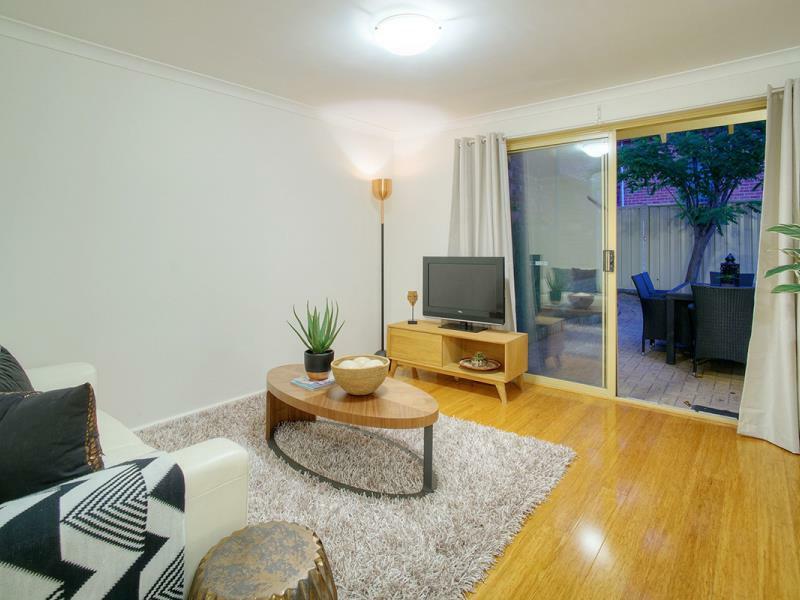 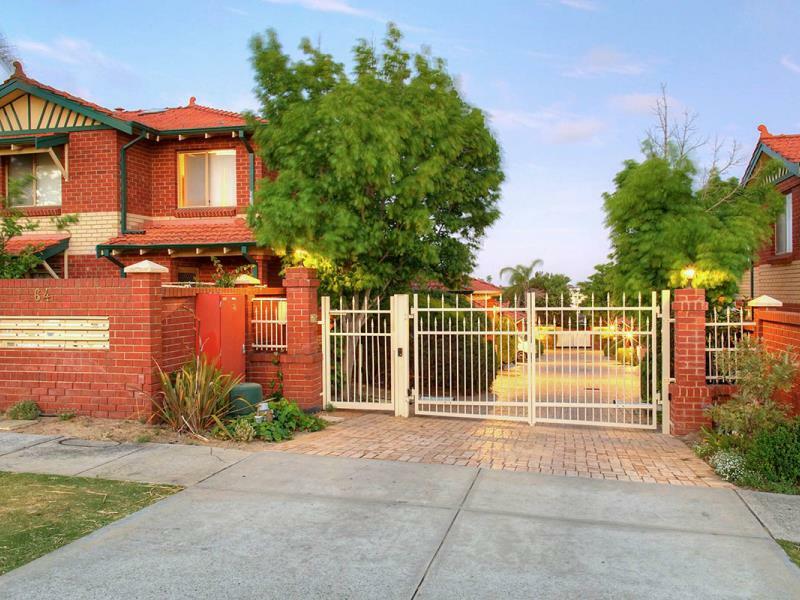 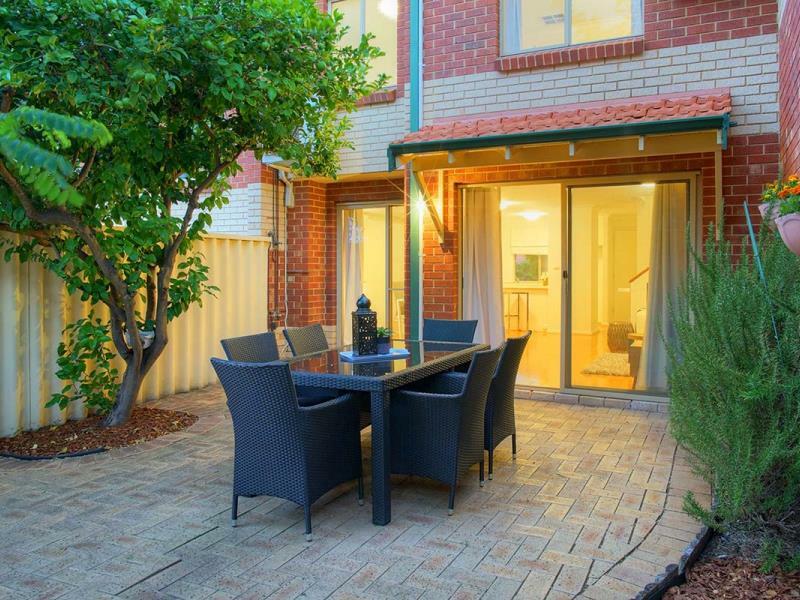 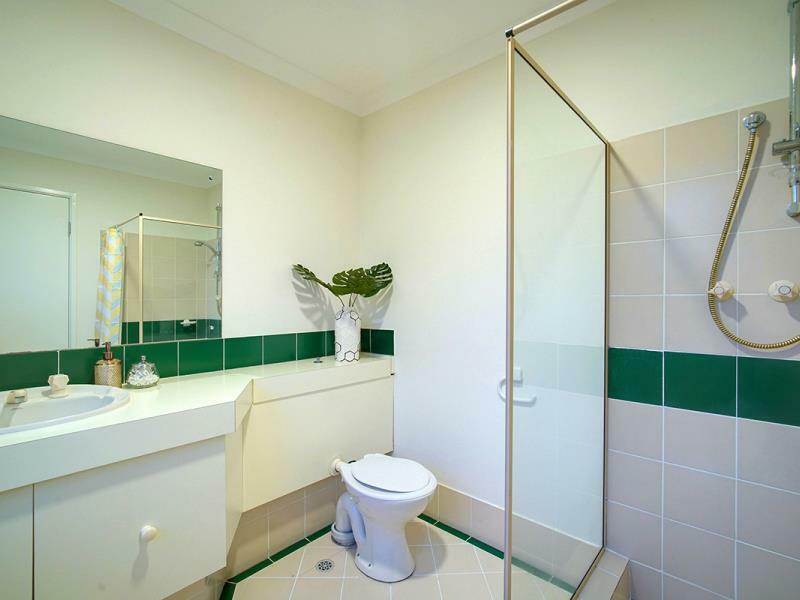 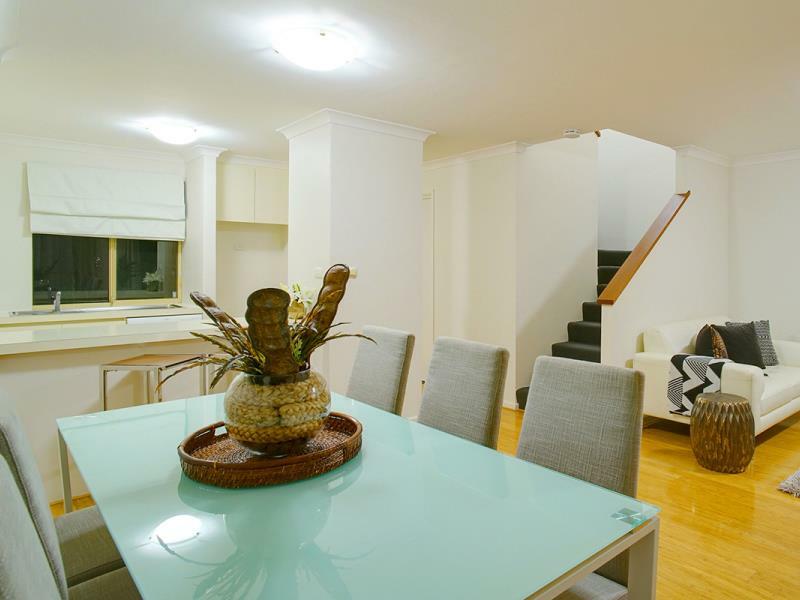 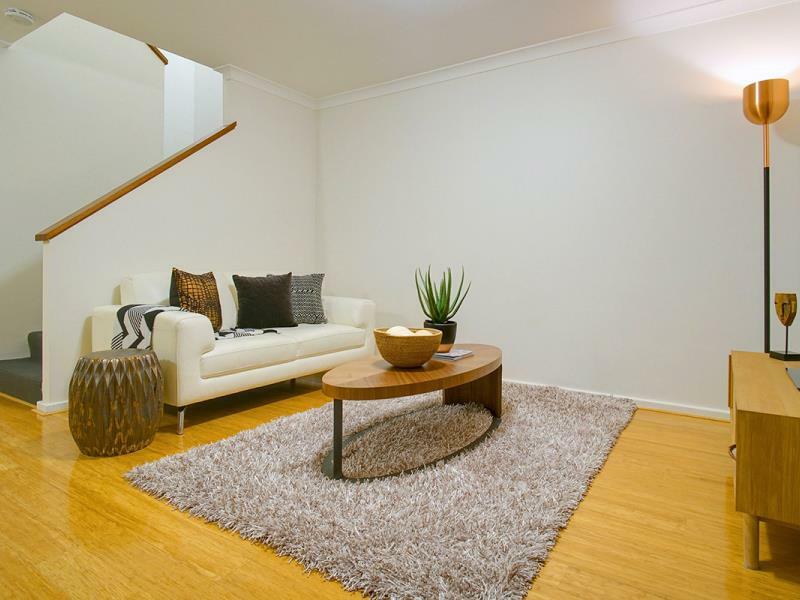 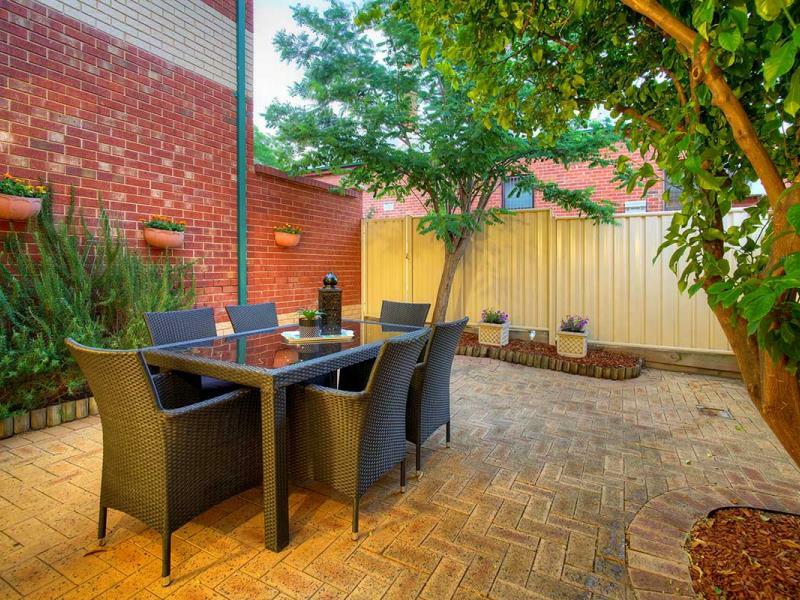 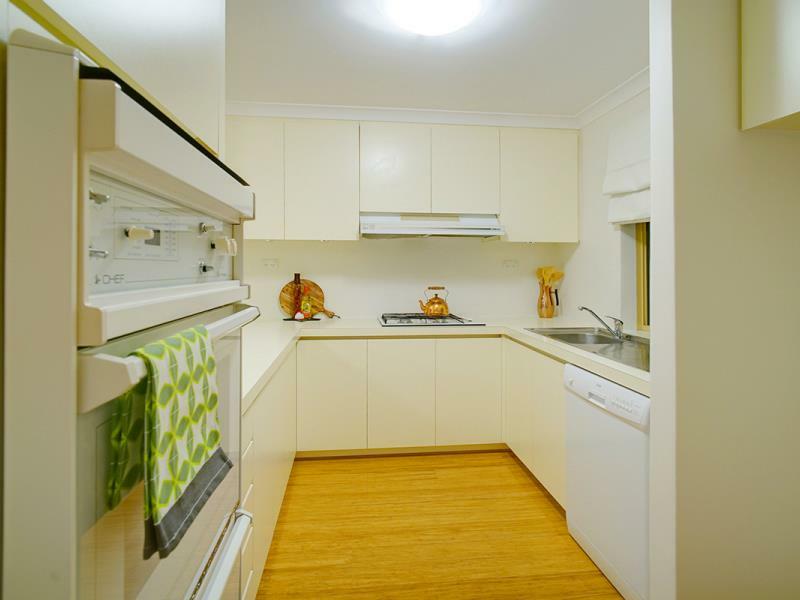 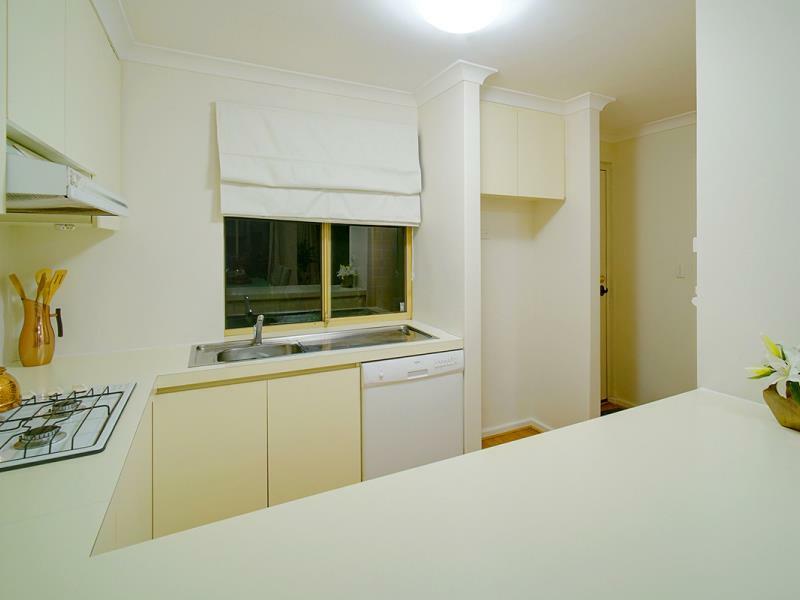 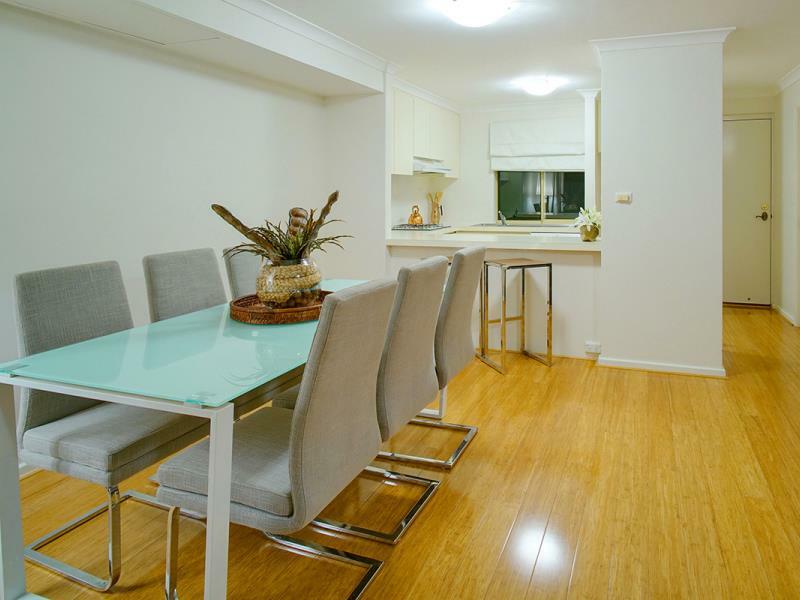 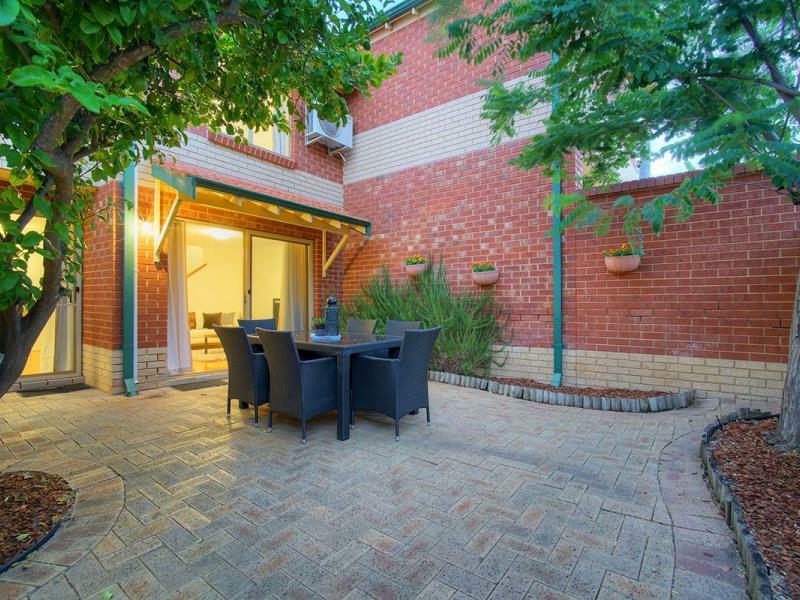 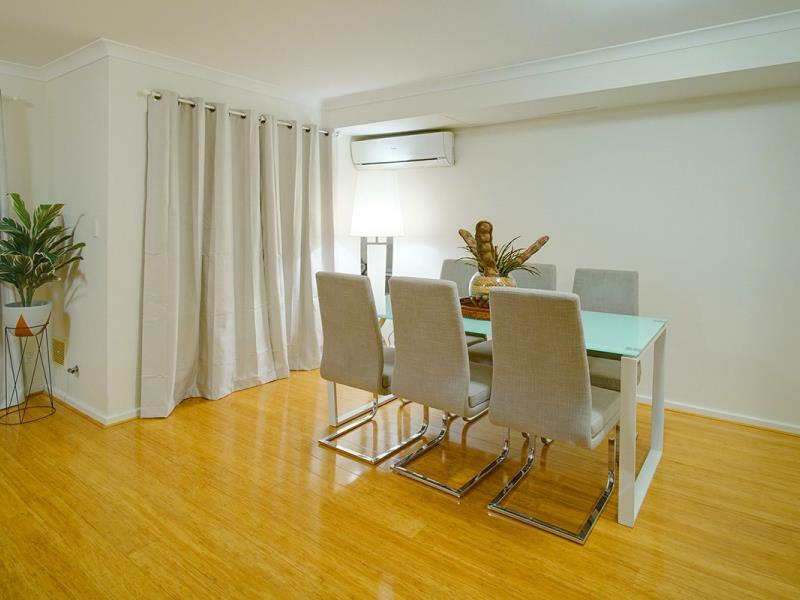 You'll need to move, move, move to secure this eye catching Mount Lawley two storey townhouse. 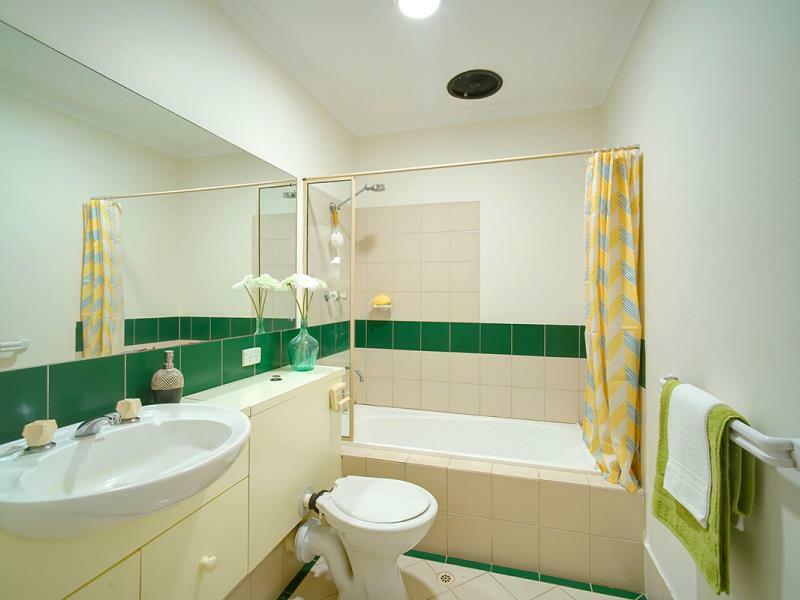 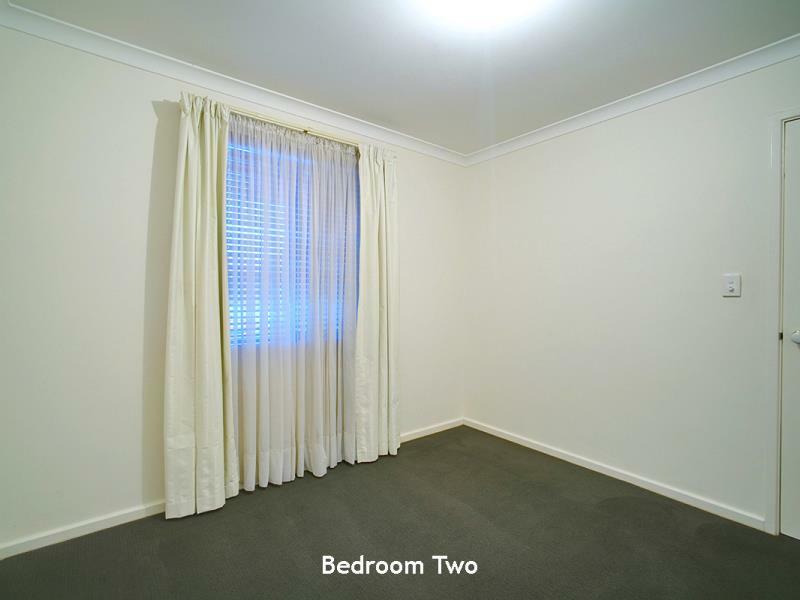 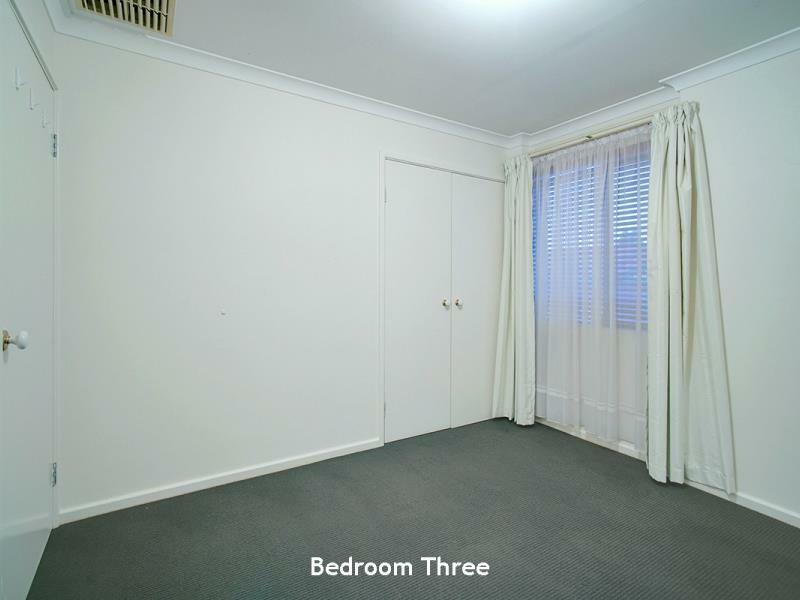 Featuring three bedrooms, two bathrooms and a generous 96sqm on a 163sqm block and a lock and leave lifestyle! 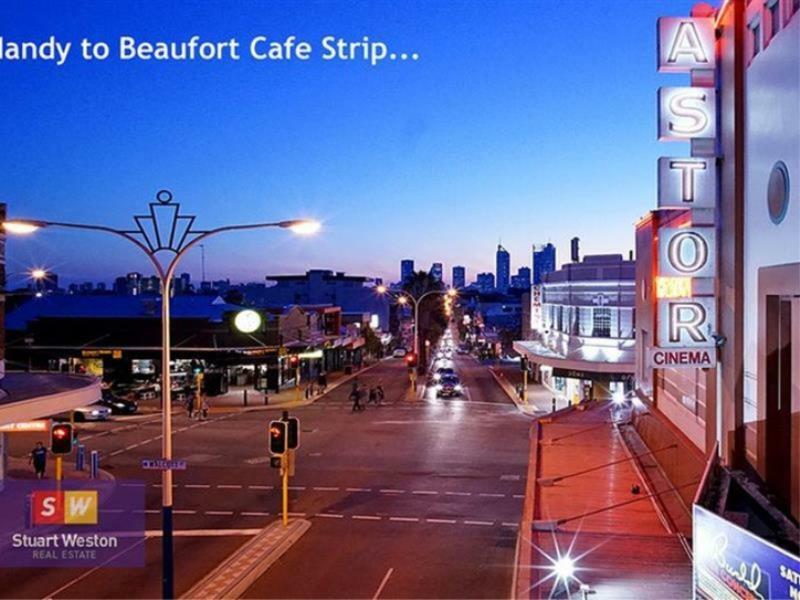 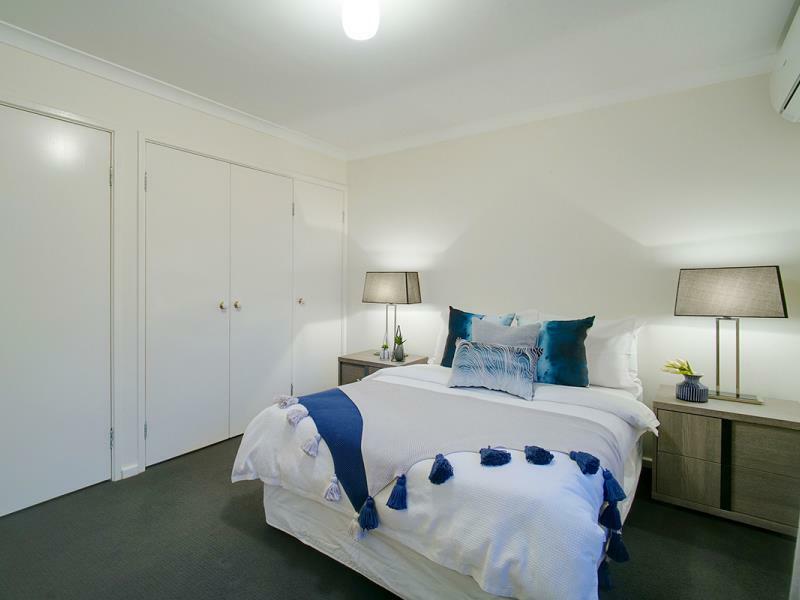 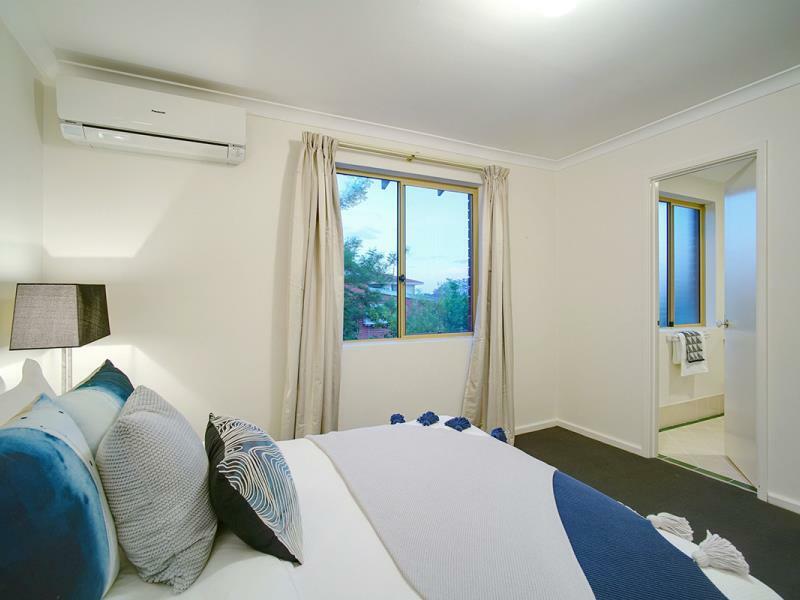 Quite literally on the corner of the famous, bustling Beaufort Street strip you'll have bus stops, bars, cafes, restaurants, schools and plenty more amenities just a stone's throw away.